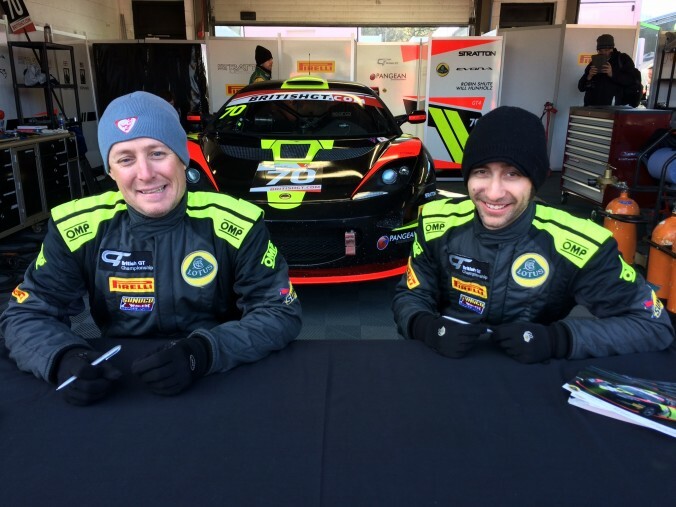 Fresh from his debut in the British GT championship, Robin Shute will be returning to the USA to compete in the 2016 Formula Car Challenge Triple Crown National Championships. 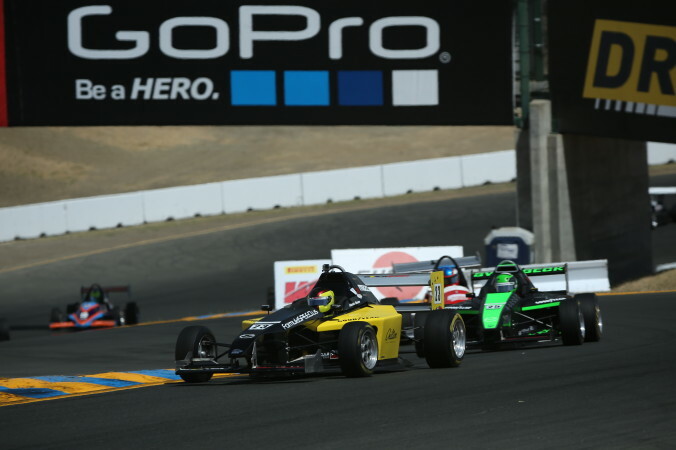 Shute has joined EFM Racing as part of his title bid in the Pro Mazda Class. 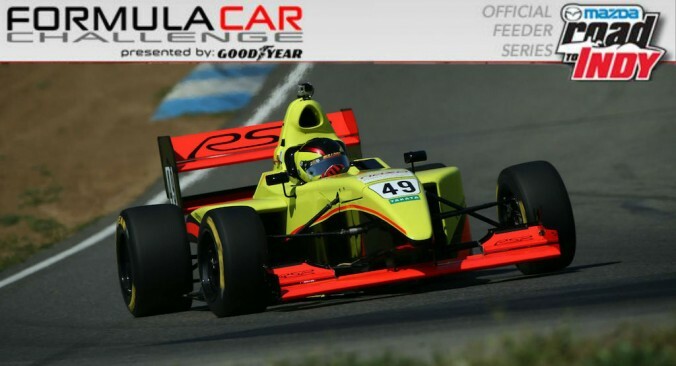 Shute has been racing Sports Cars both in the USA and Europe over the last six months and is now returning to the Formula Car Challenge series after a partial 2015 campaign in the Formula Pro Mazda. The 2016 national champion is determined by best performances in the 6 races that make up the FCC Triple Crown. 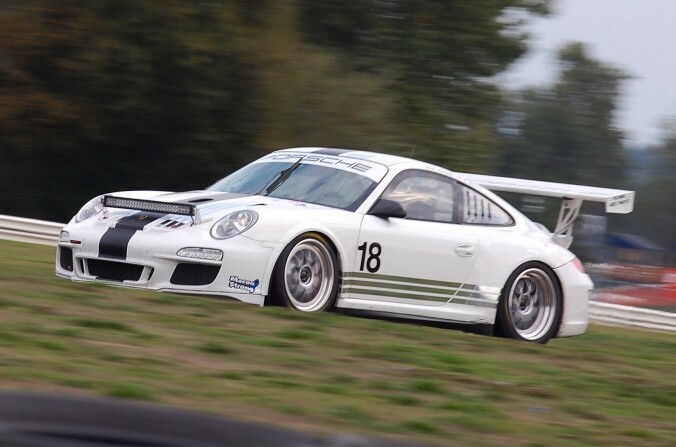 The first two races take place on the July 4th race weekend at Portland International Raceway. 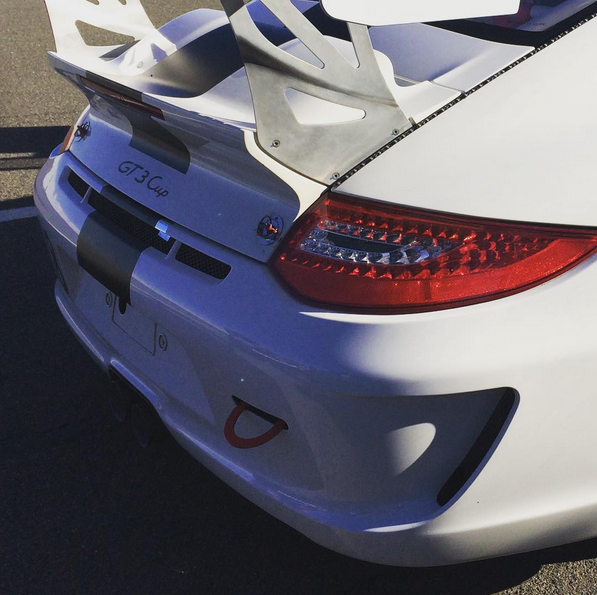 This event is considered the Oregon region’s premier event, and is part of the SCCA US MAJORS Program. 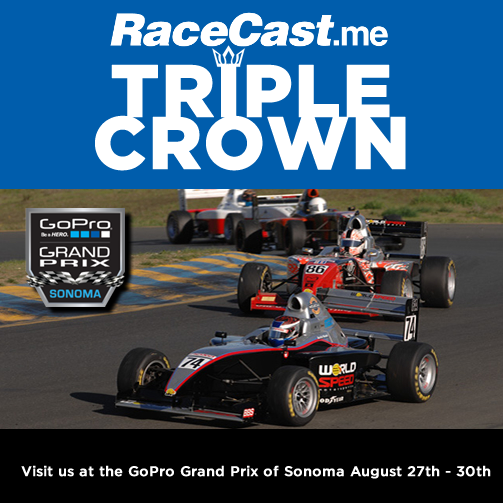 In September, the Formula Car Challenge presented by Goodyear has a featured double header during the GoPro Grand Prix alongside IndyCar at Sonoma. 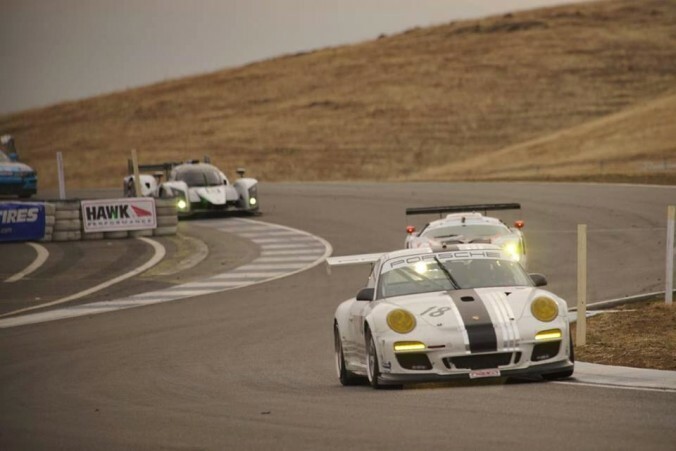 The final two races take place at the Pacific Coast Road Racing Championships (PCRRC) in October at Auto Club Speedway. 2016 Triple Crown Champions are automatically qualified as semi-finalists in the MRT24 $100,000 scholarship program. Due to a chain of events out of our control that cumulated in a very poor performance at Brands Hatch, myself and Will Hunholz have decided to part ways with Stratton Motorsport in the British GT series. We would like to thank Lotus Cars and Pangean Engineering for all their support this season. We look forward to making an exciting announcement in the near future detailing our next racing plans. Apologies for the lack of updates, here’s a brief synopsis (loads more to follow): After moving up the order for the first half of the race, we found ourselves in a solid 3rd place overall when dawn broke Sunday morning. Some steller stints during the night aided by some great tyre choices from the team allowed us to be the fastest car on track for a few hours and make up several spots. Bad luck struck with just 3 hours to go, being collected by a spinning car in the 22nd hour put us in the pits for repairs for a total of two hours. A mega effort by the team to patch up the car saw us throw the thing back on track to furiously make up places. We ended up finishing 13th place overall and 5th in class. Team goals of finishing and being competitive completed. Having a mega result taken away in the last hours is tough, but man it was fun! Full blog post to follow. What’s all this talk of fenders and going round in circles for 25hrs? 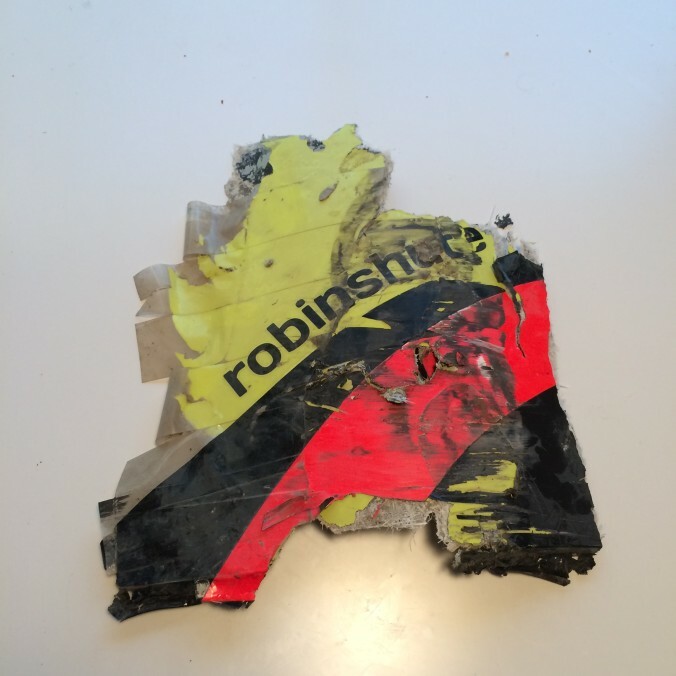 The racing season has ended right? Wrong! This weekend comes with new challenges for me. Like hitting your head against a wall……..
Well some of you may have already heard, I had a proper wreck last Monday. Watch Robin tackle the heights of International Professional Motorsport. To be notified of all the latest updates please like the Facebook Page and follow the racing via the RSRacing.tv YouTube channel.